Bill Anderson is working on starting a Venturing Crew that will be centered around Girls and Boys between the ages of 13-21 who are interested in cycling from a recreational, hobby, or racing perspective. An informational meeting for everyone who is interested will occur Thursday March 31 from 6 – 730 PM. 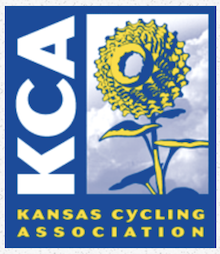 The meeting will occur at the East Lawrence Rec Center which is located at 1245 East 15th Street Lawrence KS. If you have any questions, feel free to contact Bill at Bill@Andersonrentals.com.